Closes in 13 h 57 min. 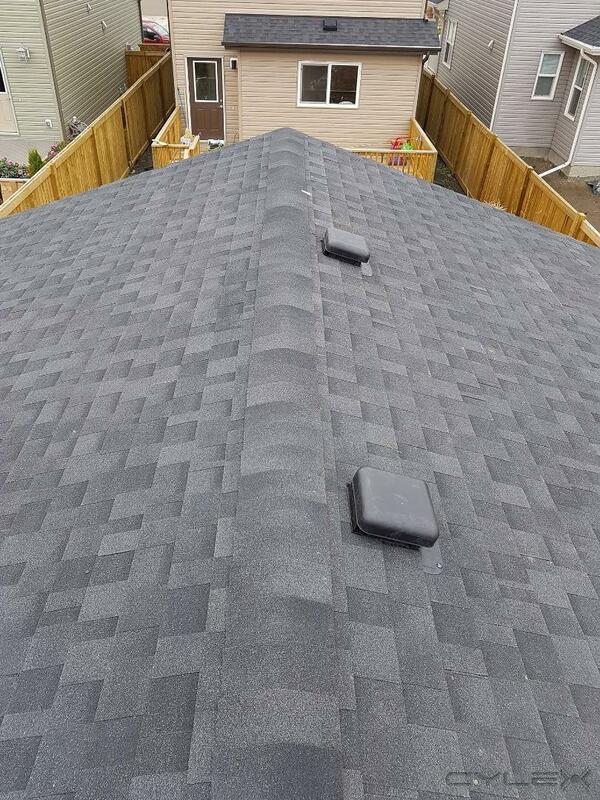 PJ Roofing Edmonton is your premier roofing contractor in Edmonton. 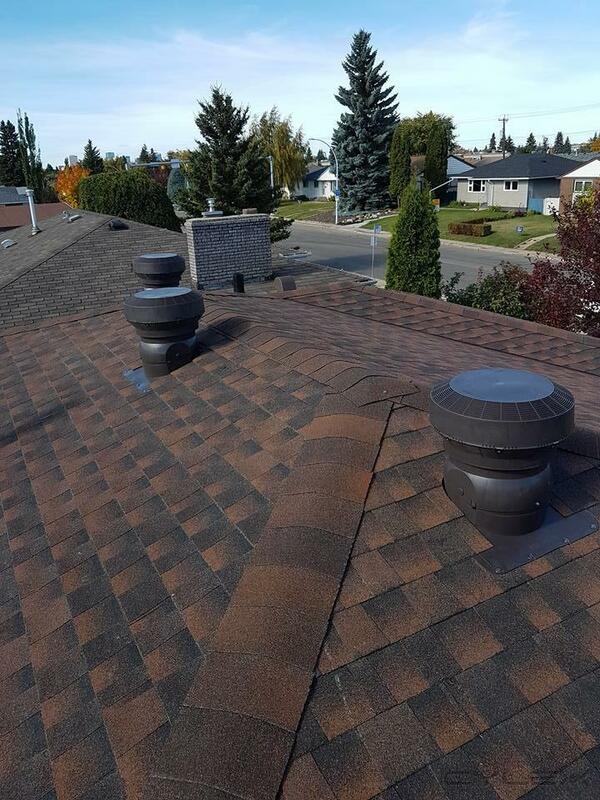 We offer quality Roofing Services in Edmonton, St. Albert, Fort Saskatchewan, Sherwood Park, Leduc and Spruce Grove. 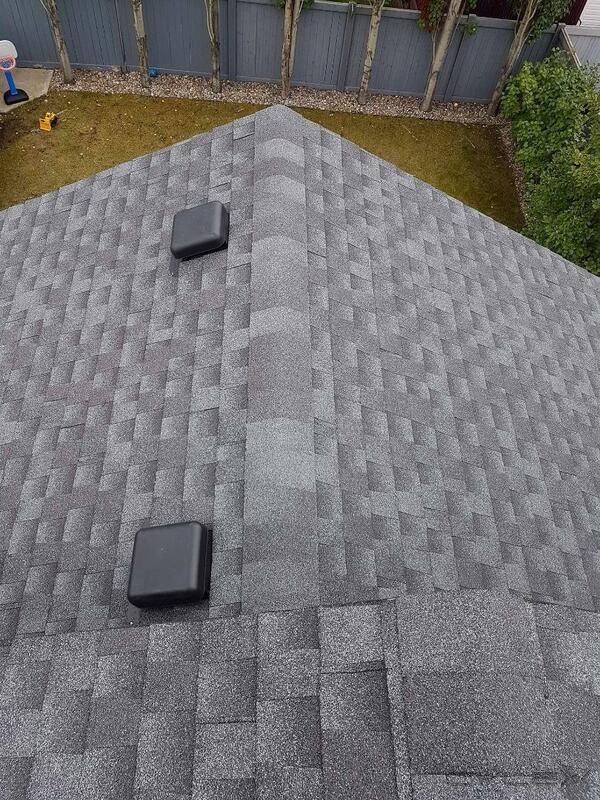 Finding a serious Roofing Contractor can be a hassle. 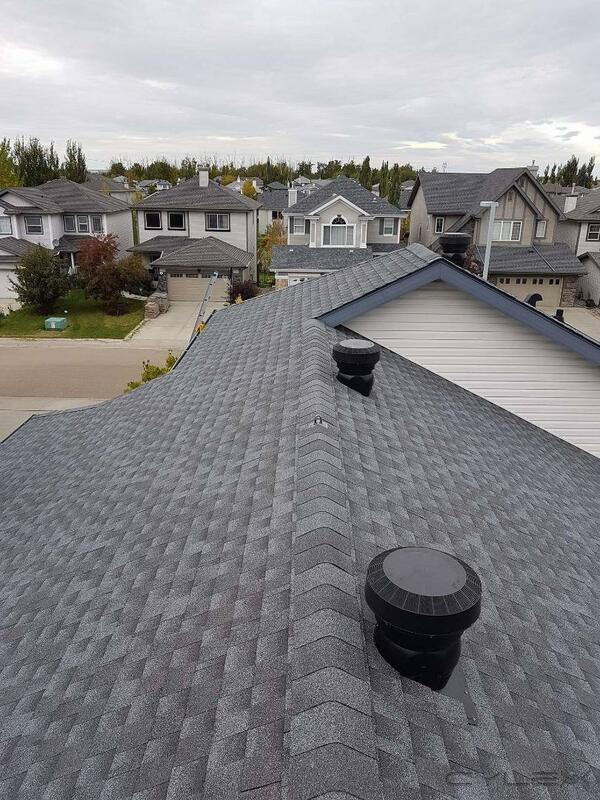 With years of experience and high discipline in the roofing trade in Edmonton, we can ensure quality residential roofing solutions to meet your needs. 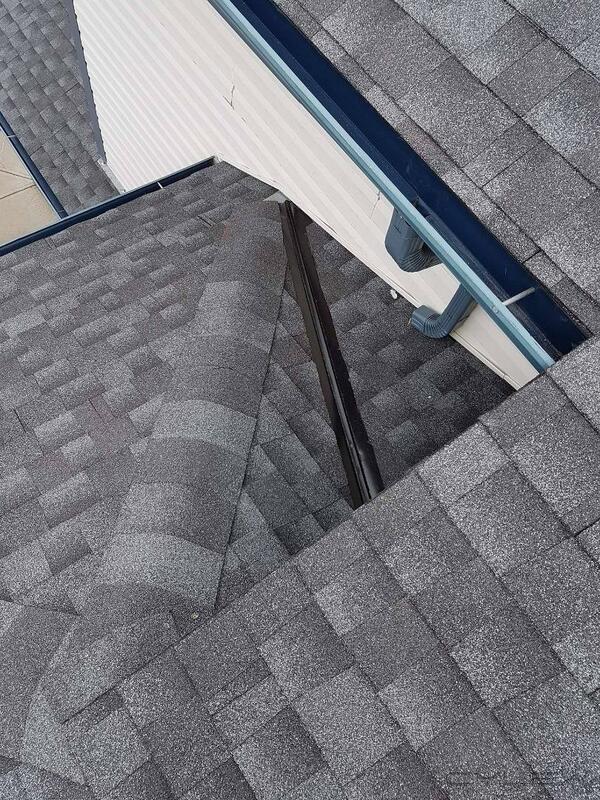 We specialize in roof repairs, roof leak repairs, roof replacement, new roof construction and hail damage repairs. 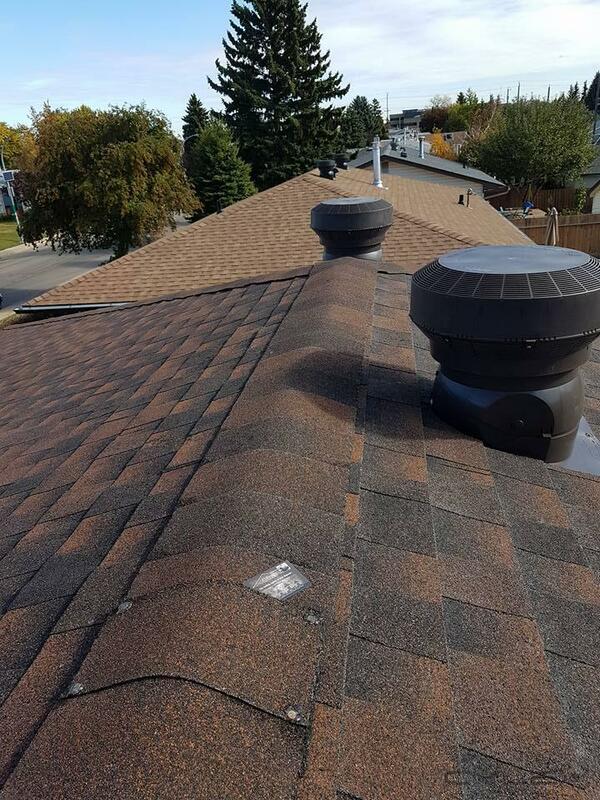 Upon completion of our services, we will provide a contractor and manufacturer warranty in order to protect you from defects in products or workmanship errors. 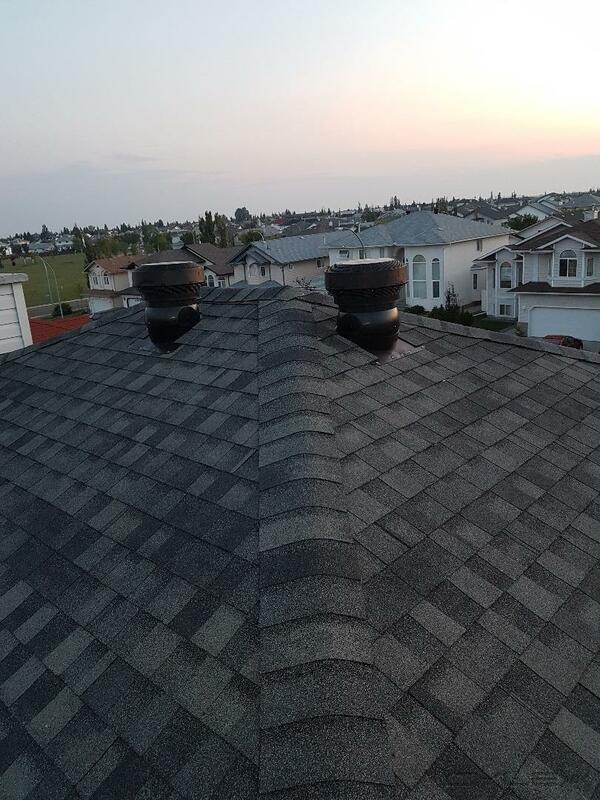 PJ Roofing is a family owned business serving Edmonton roof and surrounding area since 1982. 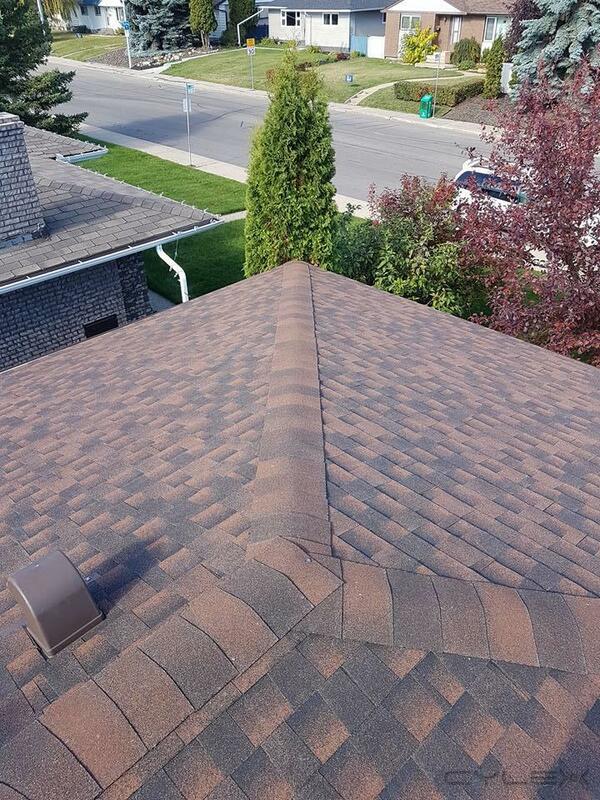 We’ve helped thousands of customers protect their greatest investment and improve the quality and look of their home. 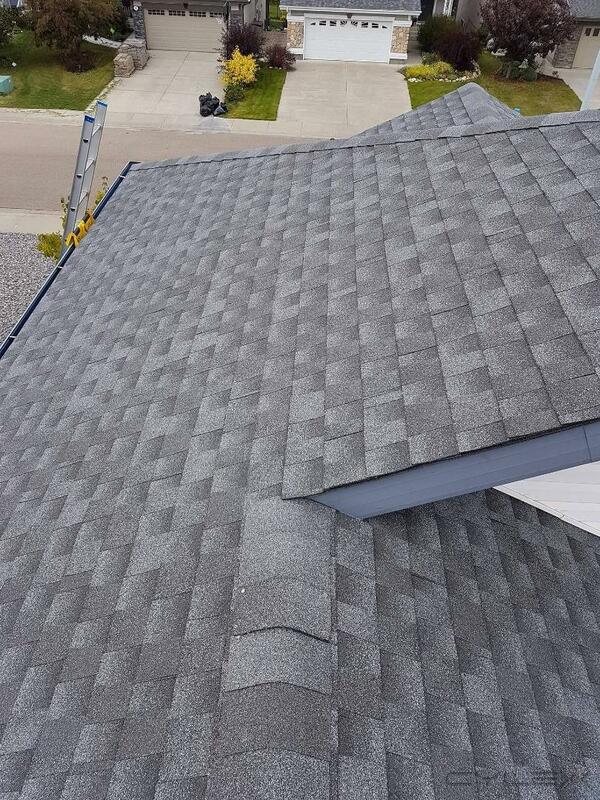 We recruit professional and experienced employees to earn your trust and respect. 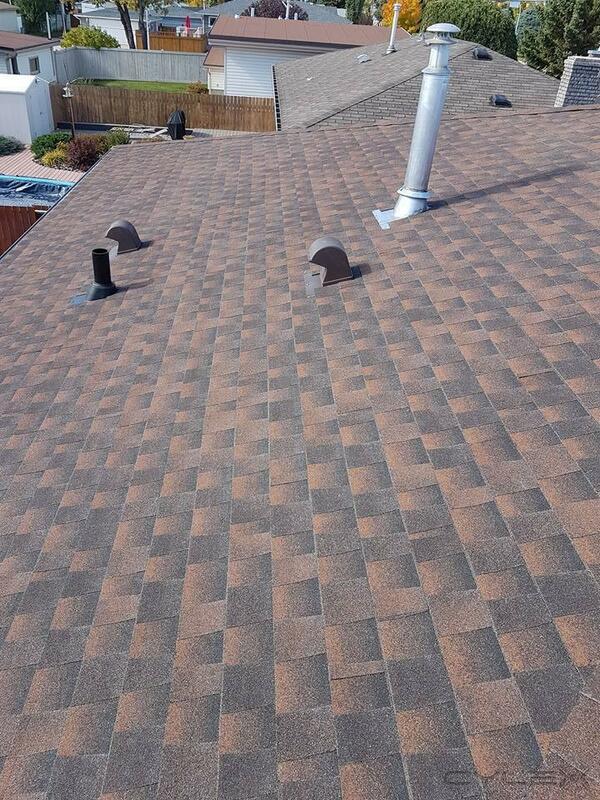 Our goal is to deliver high quality workmanship to provide you with a superior roofing system. 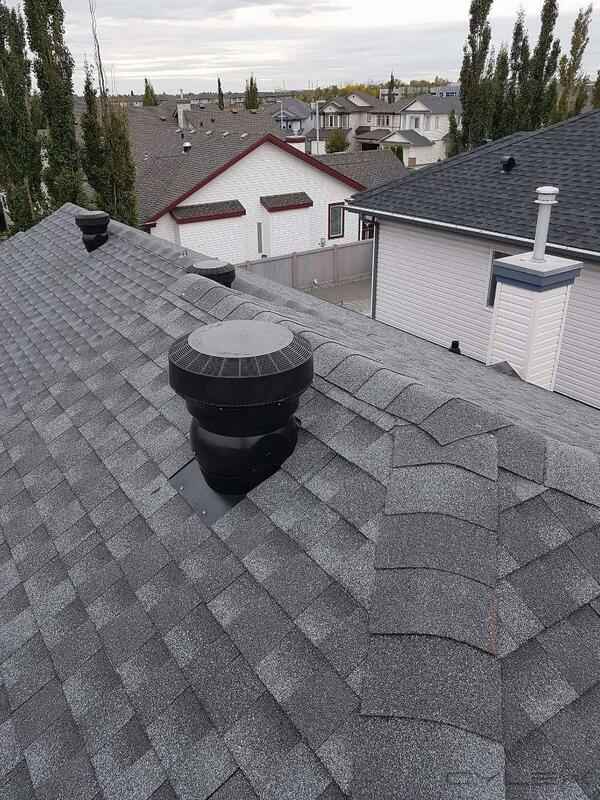 Hiring a roofing contractor can be stressful as there is much important information to be aware of before allowing any company to step onto your property. 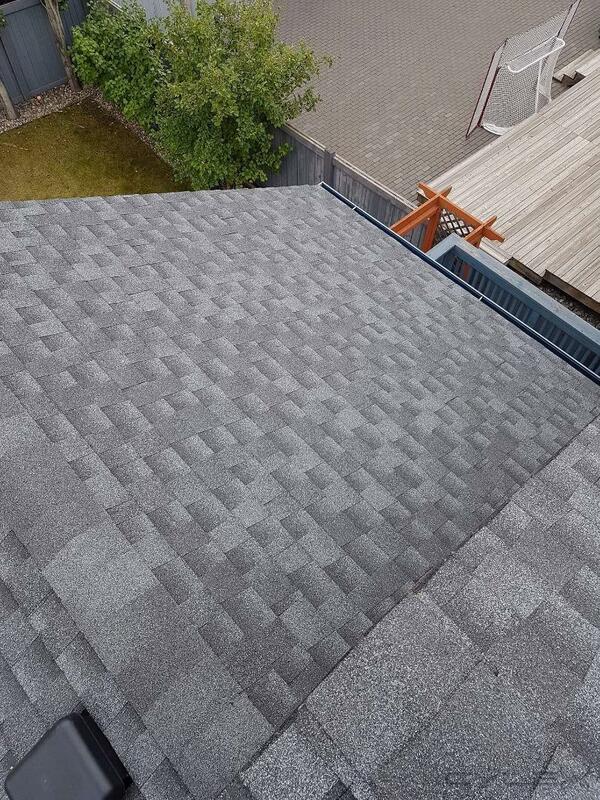 As a reputable business, PJ Roofing considers all possible liabilities to keep your property safe. 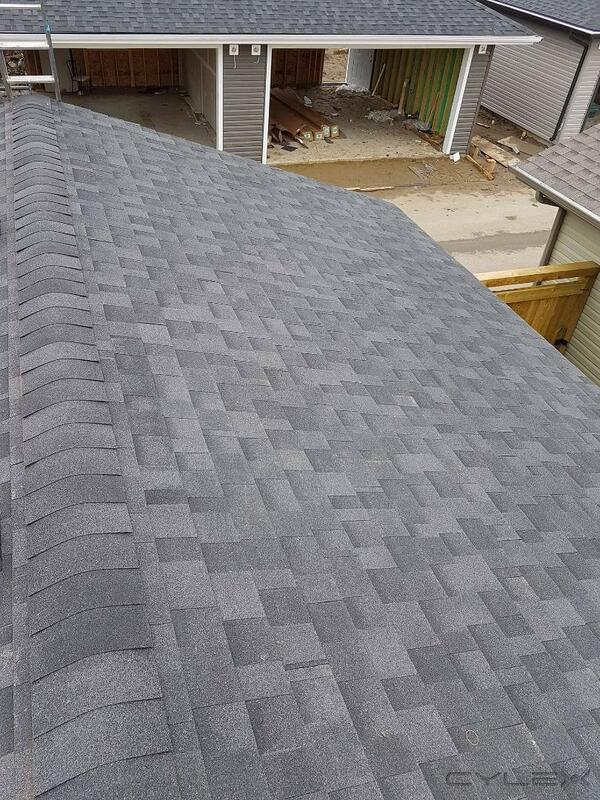 Liability insurance and WCB coverage keeps you worry-free while we complete your project. 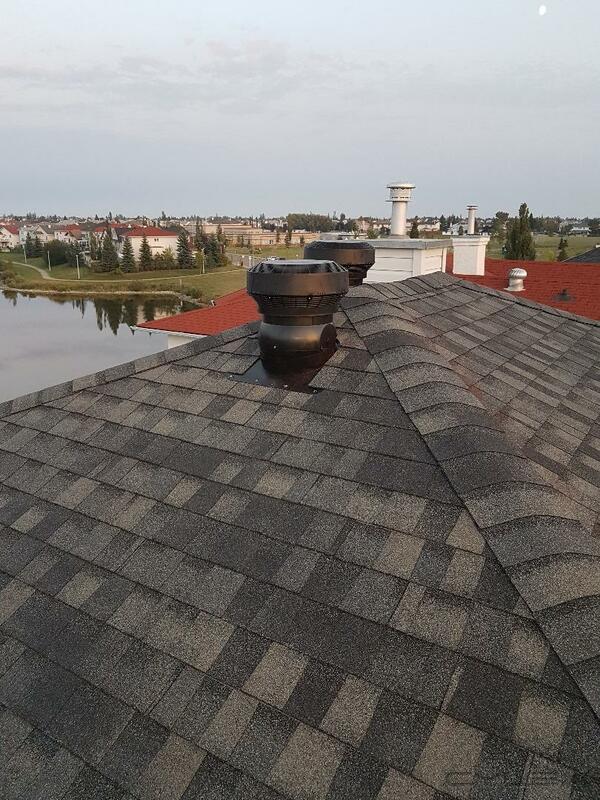 Edmonton, St. Albert, Fort Saskatchewan, Sherwood Park, Leduc and Spruce Grove. 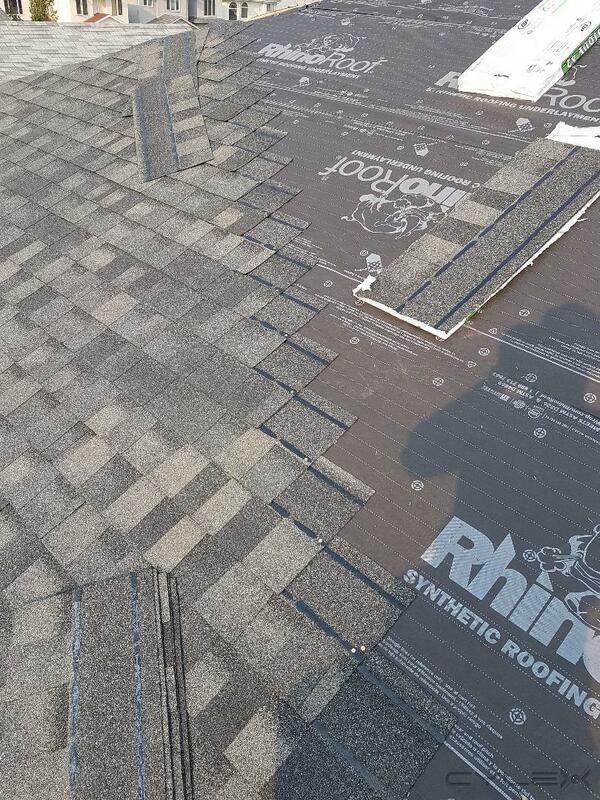 Great experience with PJ Roofing! My husband and I contacted them on October 02 2017 The same day, Pherne came, gave us the estimate and arrange to met with us. 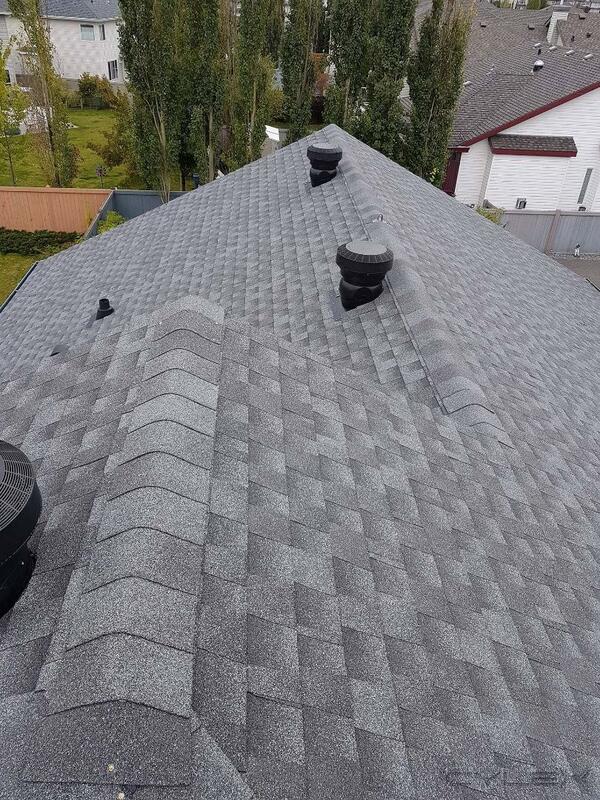 He answered all our questions, provided us with 5 different brands of shingles, and different type of roof deck protection. The same night, my husband and I went over the internet to do our little research. We were impressed to see how precise the information that Pherne provided us was! 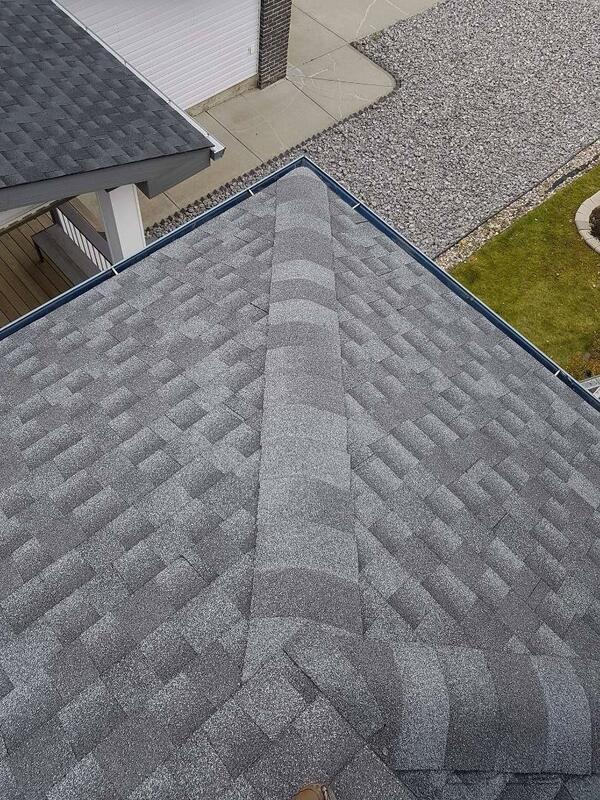 On each brand of asphalt shingles, their components, durability. So, we’ve decided to go with them. 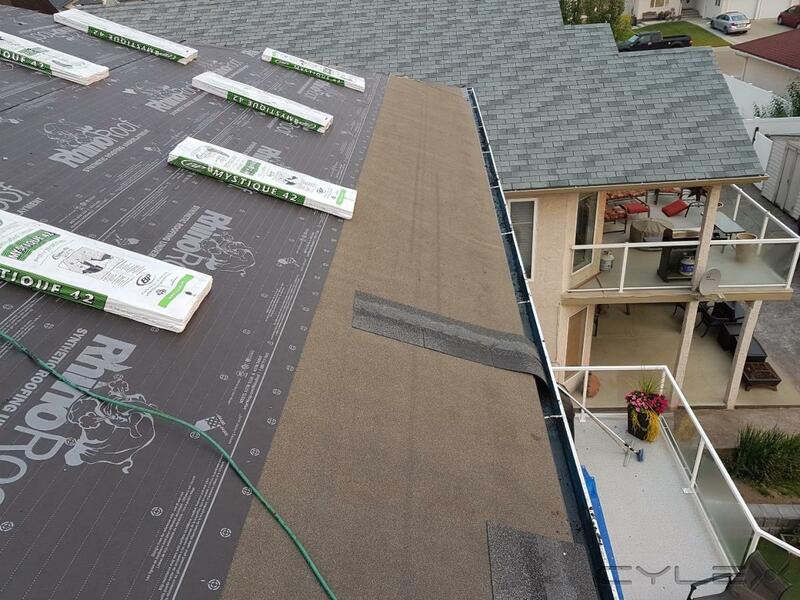 The roof material was delivered on October 4. 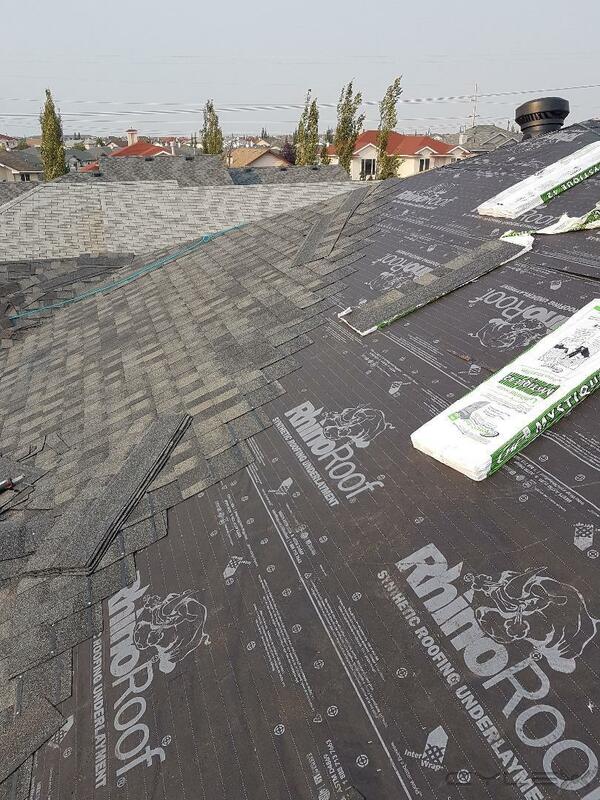 On October 5, 2017 our roof was completed. The clean up was unbelievable 10/10. 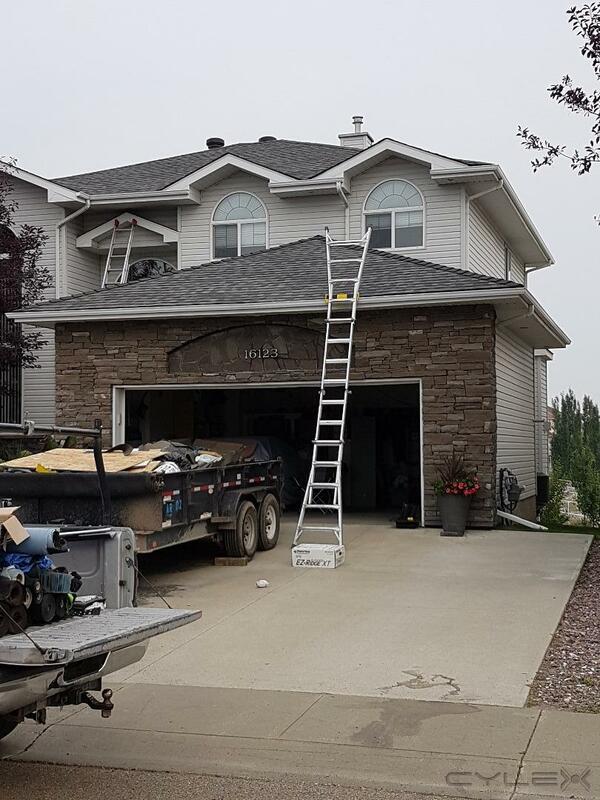 He even allowed my husband to climb up the ladder to have a closer look! 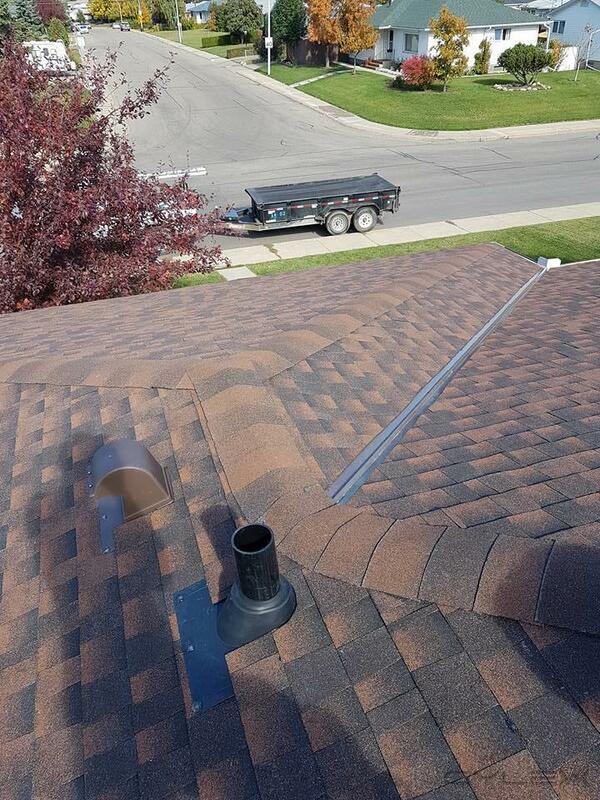 I wish I wouldn’t be afraid of heights! I have never seen a business owner as dedicated as Pherne. He was even part of the installation process. 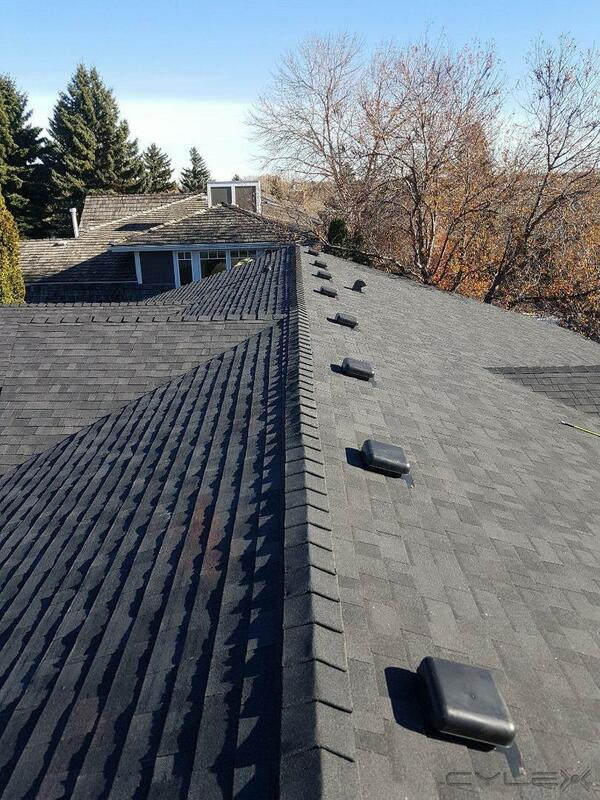 I would highly recommend PJ Roofing to everyone looking to have a roof system installed by PROFFESIONALS! 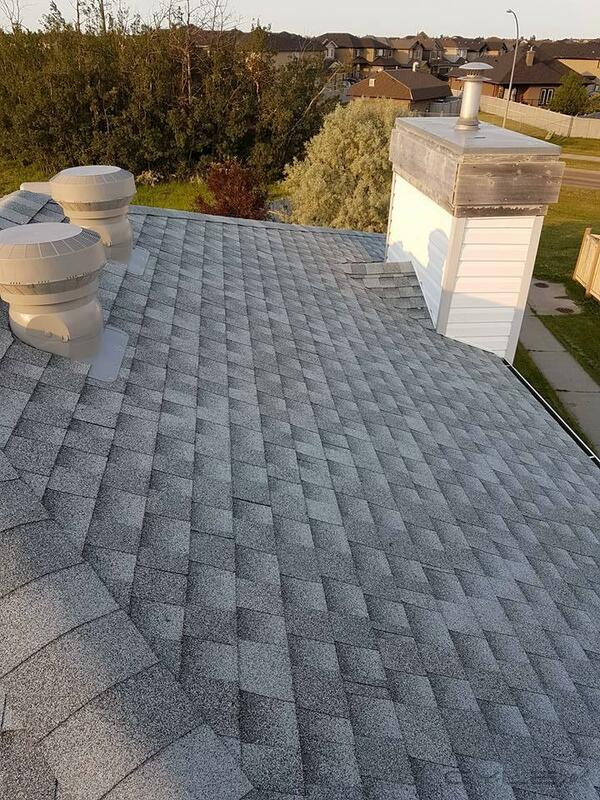 Write a review for PJ Roofing! 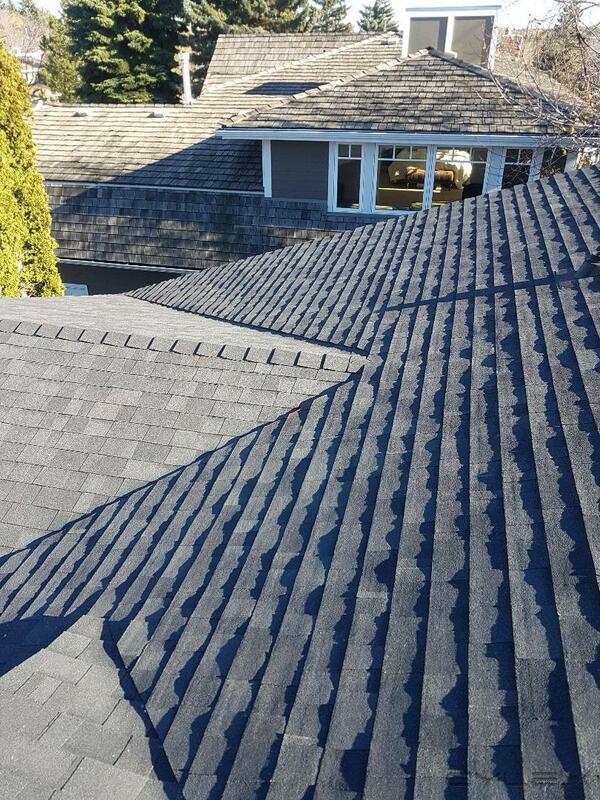 Do you know PJ Roofing? Share your experience - write a review!